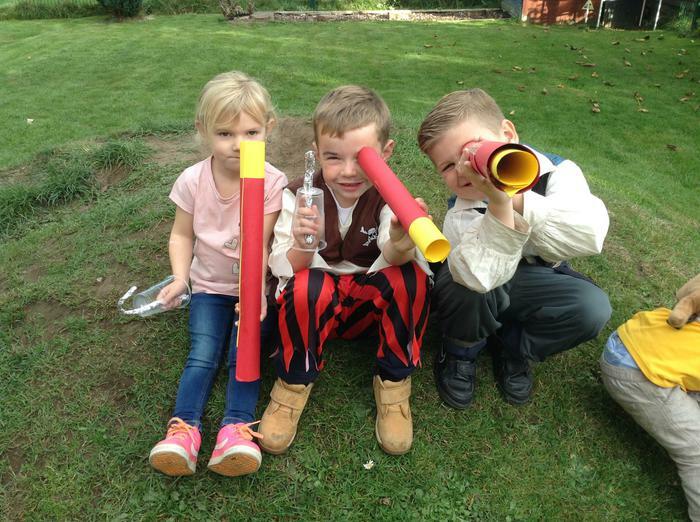 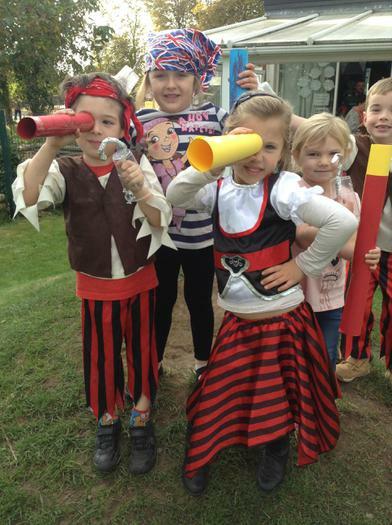 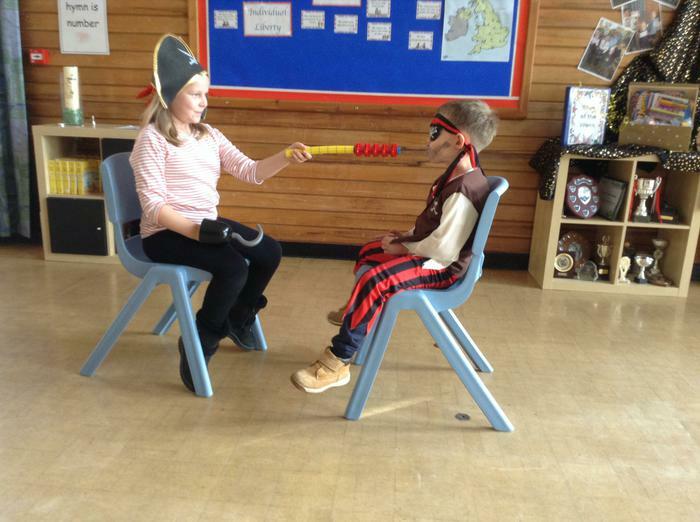 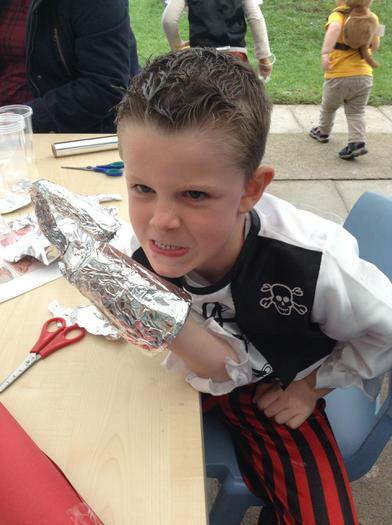 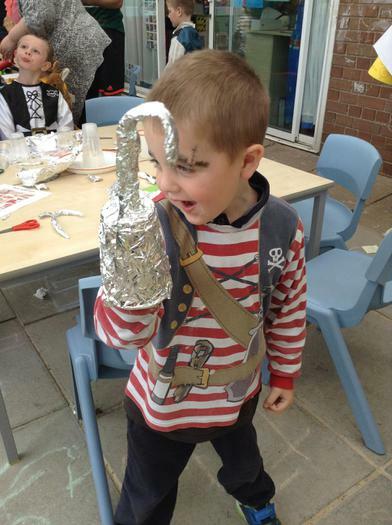 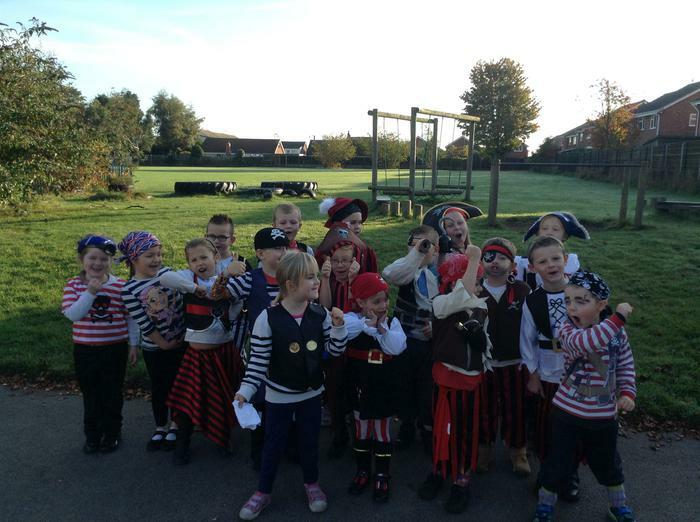 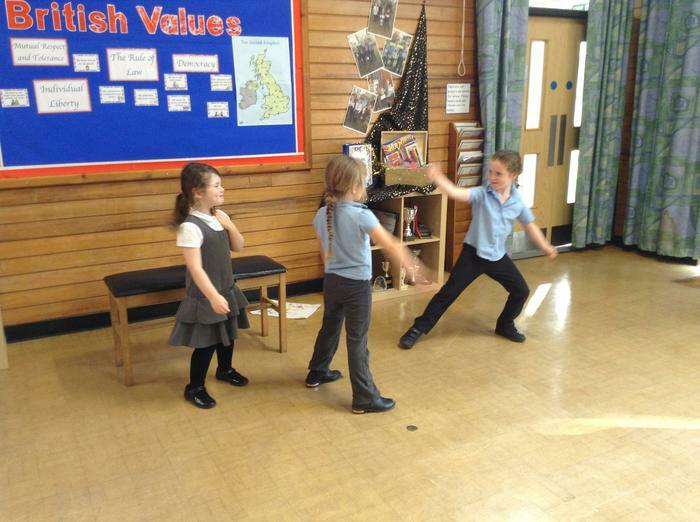 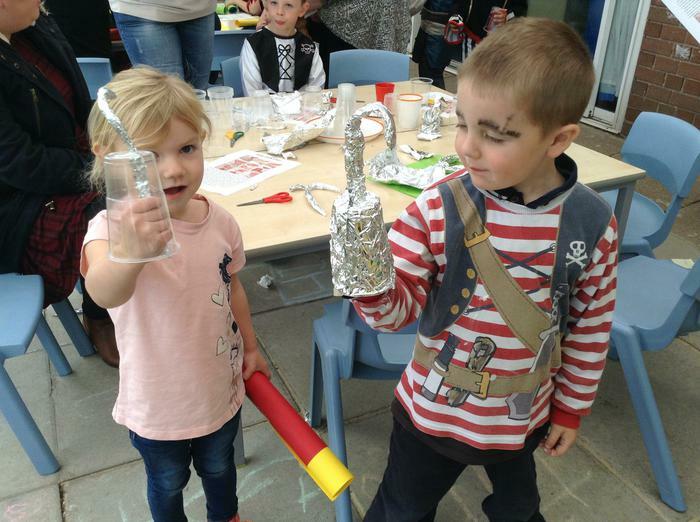 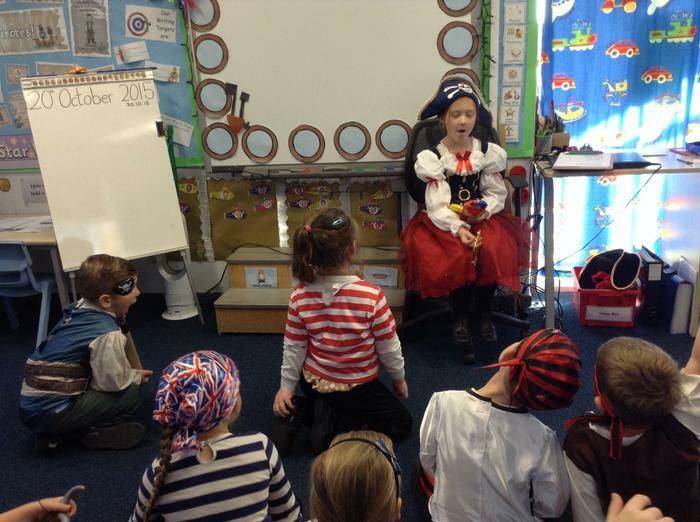 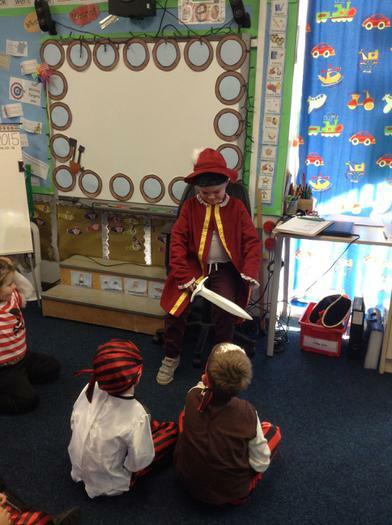 For the first Autumn term of this year we are learning about Pirates. 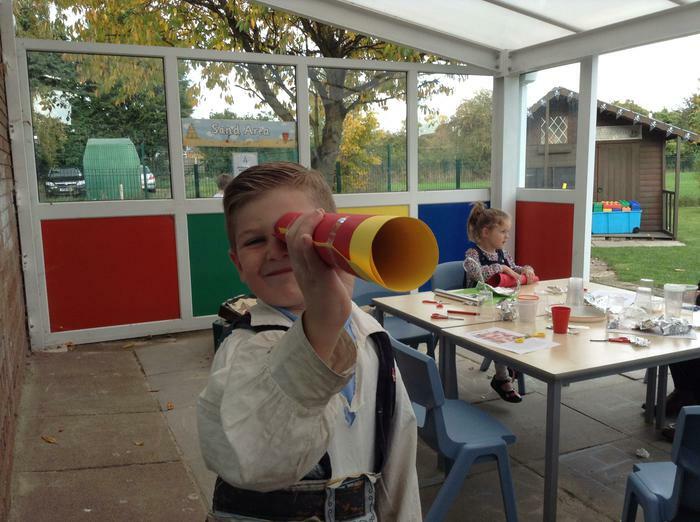 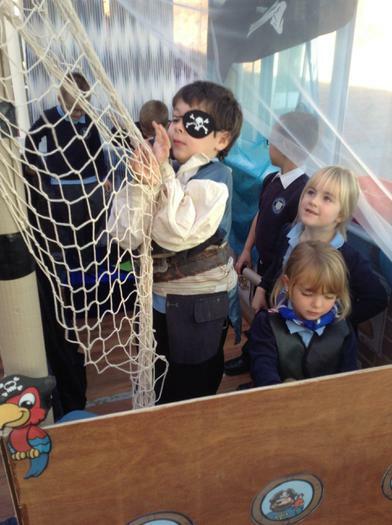 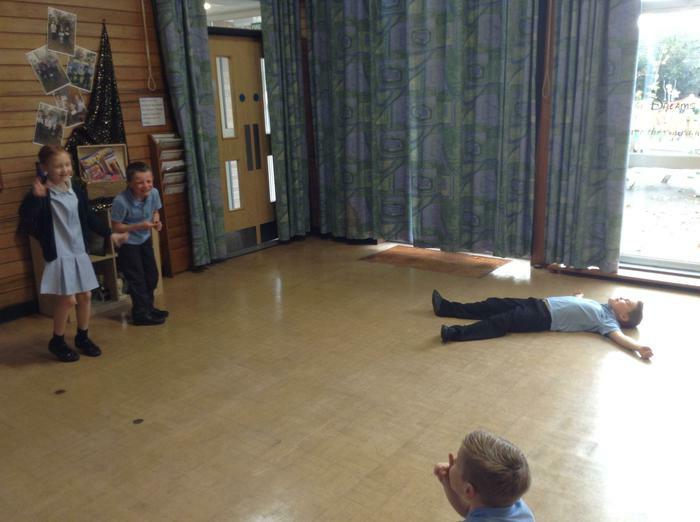 Our classroom has been transformed into a pirate treasure island, with a shipwrecked boat and lots of different pirate activities. 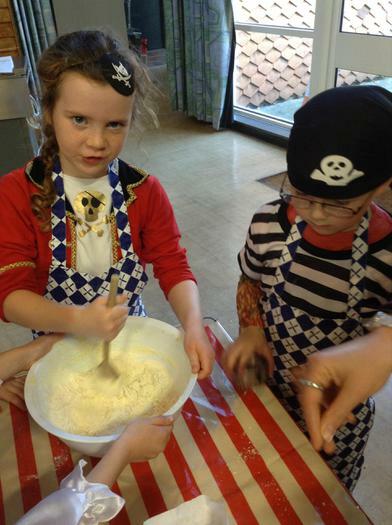 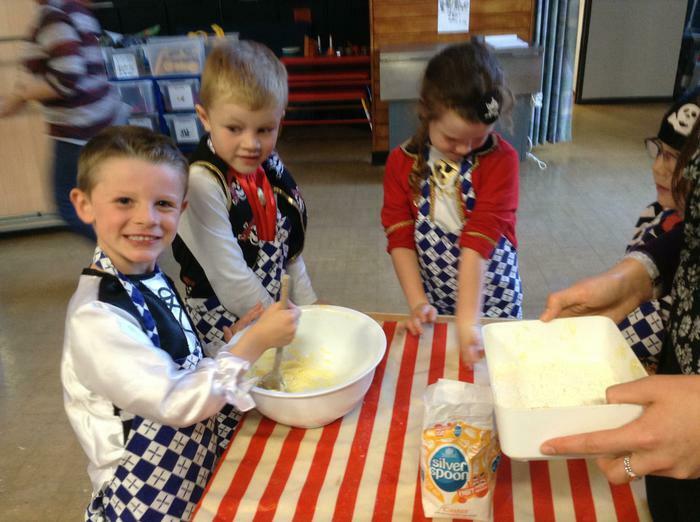 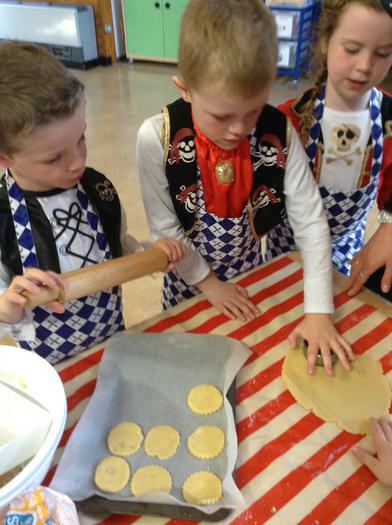 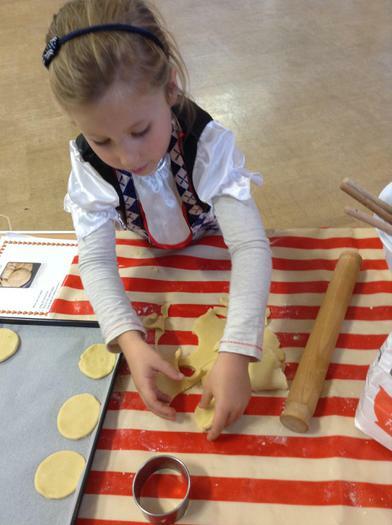 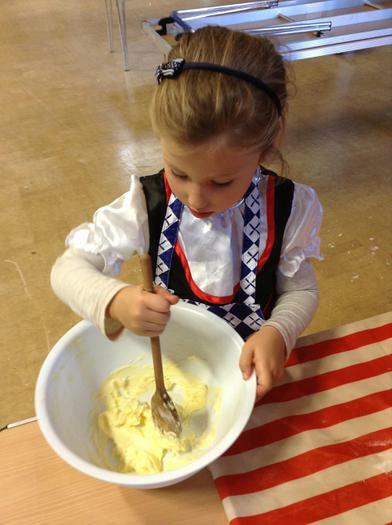 We have done so much learning this term; some of our favourite learning has been designing and making our own pirate ship, burying our own treasure and baking biscuits for our pirate party! 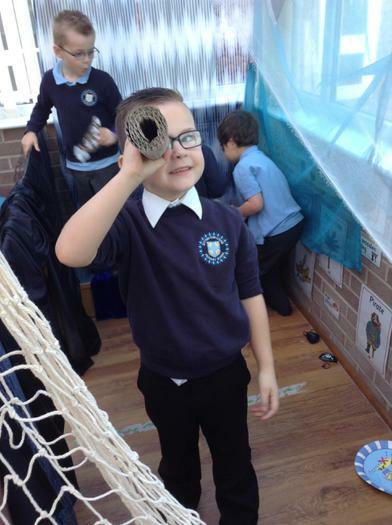 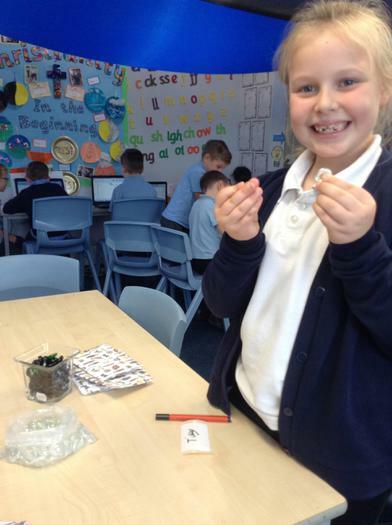 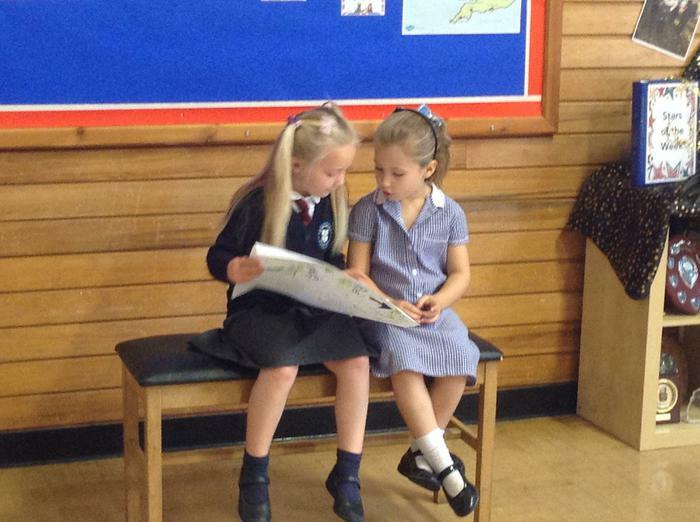 Have a look through this page to see what else we have been up to! 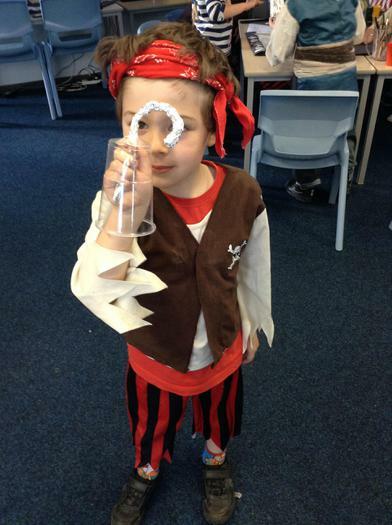 Pirate Phonics! 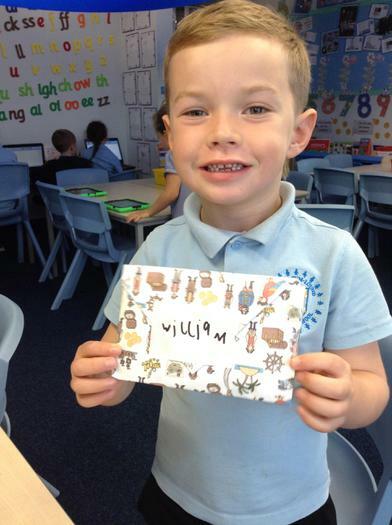 Can you read the words, are they real or nonsense? 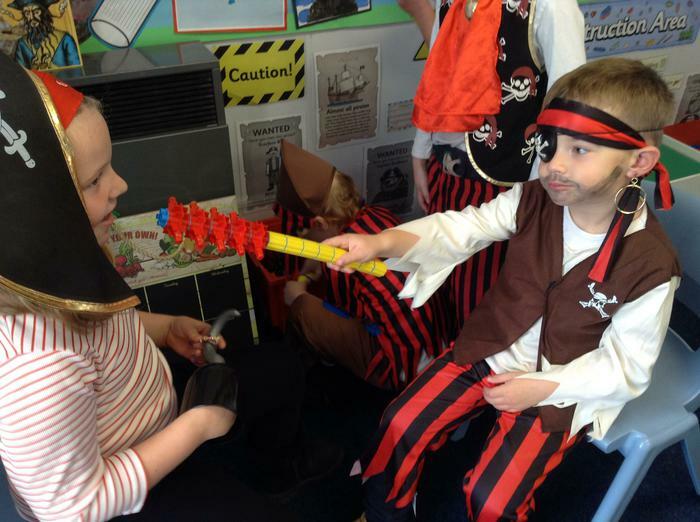 Pirate Spelling Follow the instructions and help improve your spelling!